Like P-Reaux’s Cajun Mudbugs & Shrimp page on Facebook to stay updated on specials and periodic live entertainment events! 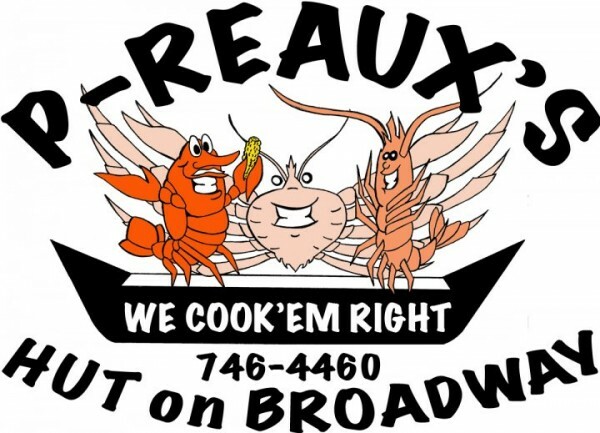 P-Reaux’s Cajun Mudbugs – Yazoo’s Little ORANGE Hut @ the TRACKS on Broadway! Crawfish, Steamed Shrimp, Rib-Eye Steaks, Seafood Gumbo, & Much, Much More!!!! Fast Good Food. Cooked to order. Large or small orders. Hand Cut Choice Rib-eye Steaks cooked to order, Best Hamburger in Town, Smoked Turkeys, Hams, Pork Loins, Drunk Chickens, B-B-Q Ribs and Pulled Pork, Rib-eye Steak Sandwich, Gulf Shrimp fried or steamed,Fried Oysters, Frog legs, Oysters on the Half Shell and Char Grilled Oysters in Season. 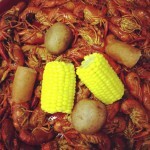 Catering your party, no size too small or large, Crawfish can be cooked on site. Our office would be glad to assist with the planning of your group’s visit to Yazoo. Please give us a call at 800-381-0662 if we can be of assistance.